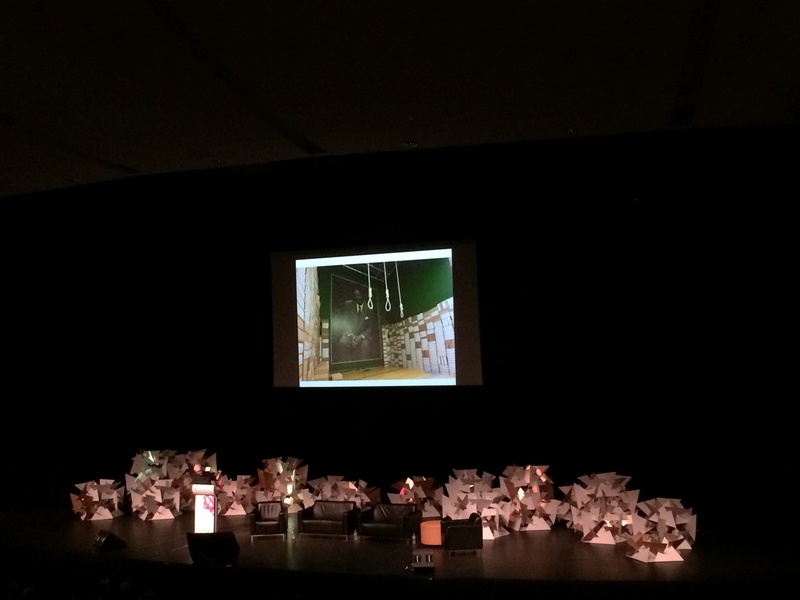 The Final Day of Making: 2014 was packed with further inspirational speakers and projects. Introduced by Timothy Horton, the first speaker of the day was Columbian architect Alejandro Echeverri who presented via video linkup. The subject of his presentation was the social urbanism work undertaken in the city of Medellin in Columbia. Echeverri’s approach in using holistic processes and providing links to strategic projects provided a shining example of how architects can shape cities for social and structural change which in this case was key to repairing the rift of social segregation. 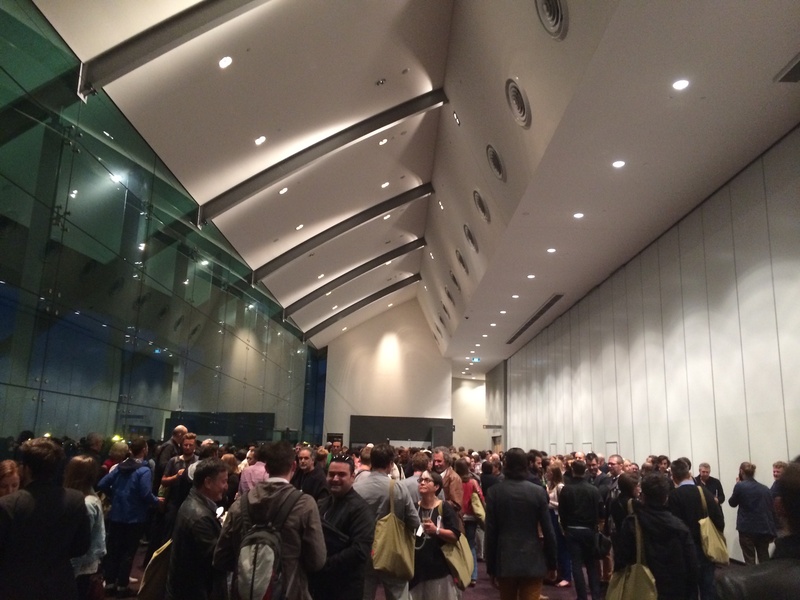 The presentation left many in the audience wishing that such work could be invested into improving Australian cities. 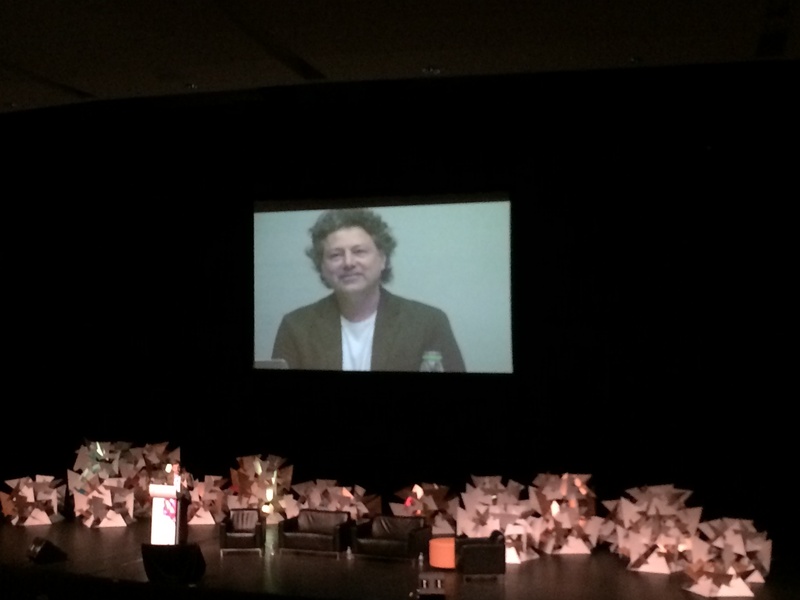 Next on stage was Architect Jo Noero to discuss his work within the context of South Africa. Noero emphasised the damage that years of apartheid segregation had done to South Africa cities which are currently some of the most dysfunctional cities in the world today. He also highlighted the shifting economic conditions of Africa caused by a substantial increase in Chinese investment. This situation has led to the dichotomy of cities being a great cultural exchange whilst simultaneously harbouring inequality and depravation. 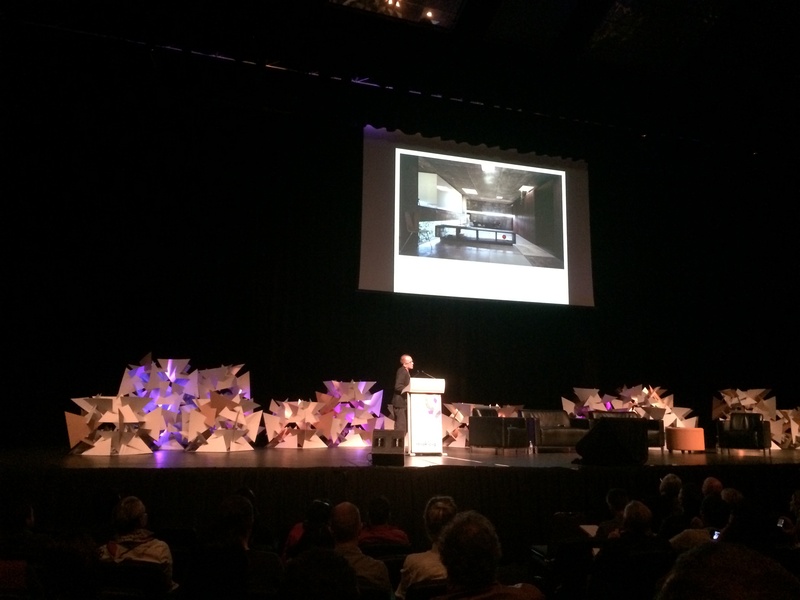 Noero’s talk was in many ways a call to arms for the profession of architecture to take a position and to act with purpose. In the context of South Africa he highlighted the radical surgery required to tackle inequality. Whilst the presented projects from Noero were interesting architectural works in their own right, they were somewhat overshadowed by the big ideas, strong opinions and thought provoking issues of Noero’s presentation. It was the discussion of these bigger picture ideas that made Noero one of my personal highlights of the conference. 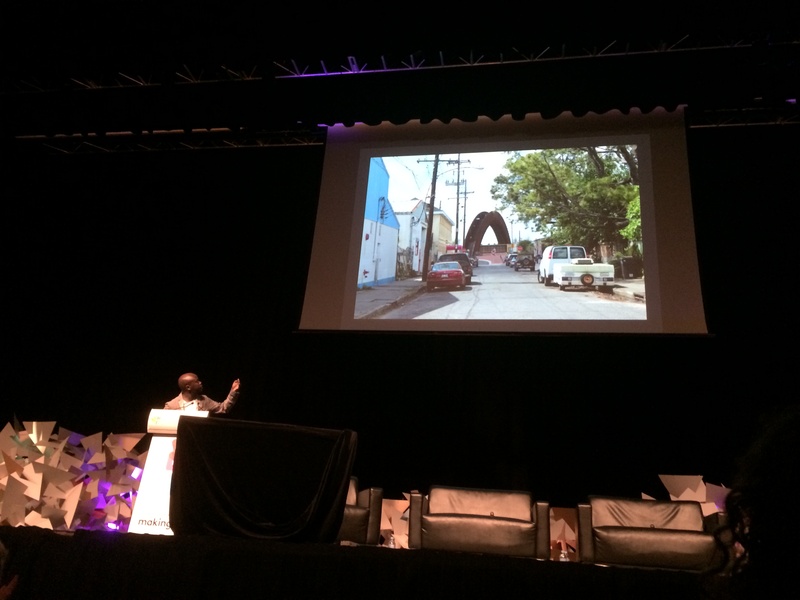 Possibly the most eagerly anticipated speaker of the conference was high-profile architect David Adjaye. Under the topic of making culture, Adjaye took the audience through a journey across an array of his most recent projects. Adjaye began with his detailed Africa research which led to his 2011 book Africa Architecture. From here we were exhibited the ‘sunken house’ residence in London followed by a coreten bridge and waterfront urban design. We then skipped over to China to discuss the Gwang Ju pavilion and a residence in Nanjing. The final two projects were the spectacular Russian business school and the still under construction, National Museum of African American History and Culture in Washington. This presentation was in many ways a bombardment of high quality projects at various scales across the globe. To me the stronger projects in this buffet were the smaller pavilions which had a clever refinement to them. Perhaps the least convincing was the museum in Washington which I hope results in a better outcome when finished than the current perspective renders indicate. Adjaye’s most salient point was in regards to considering the urban context. He argued that too often the imagery of the city overrides the context. When working within a city we need to remember the geography and the natural context of place if we are to be truly site responsive. 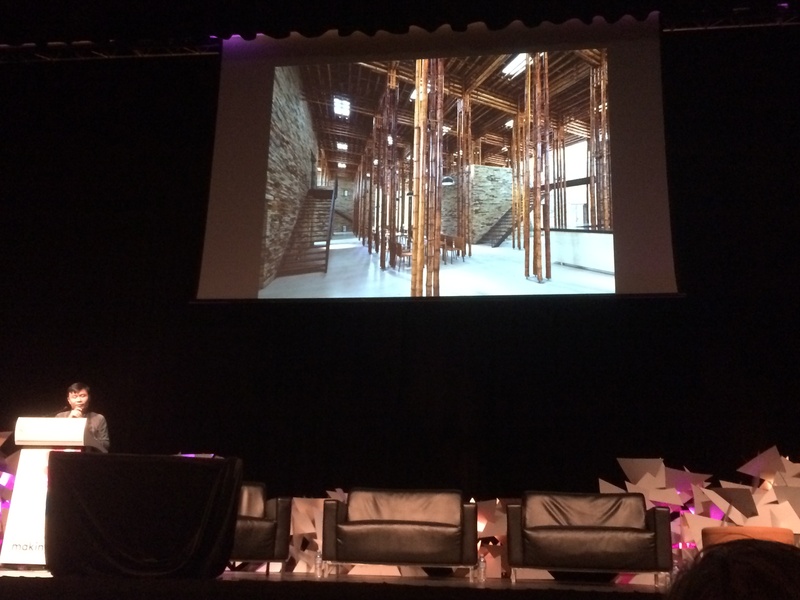 After the Lunch break Emma Williamson took the stage to introduce Indonesian Architect Andra Matin. The project he presented was his own beautifully crafted home. This concrete dwelling for the architect was a beautiful yet humble example of tropical residential architecture. 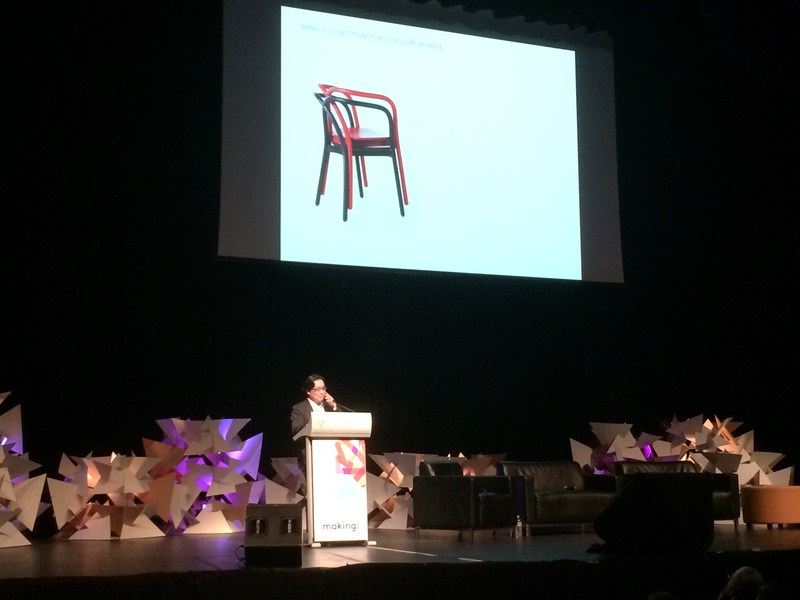 Lyndon Neri from Neri & Hu design and research presented next with a most humorous and lively performance. Beginning with some of their immaculate product design work, Neri wowed the audience with the clarity of their designs in products such as cups, chairs and a bespoke picnic basket for Jaguar. Neri framed the presentation around 5 obsessions which had driven the practice, Voyeuristic gaze, Blurring boundaries, Objecthood, Rebranding history and finally exhibiting cultural texture. Throughout these topics a series of well resolved yet in many ways experimental projects were exhibited. Particularly memorable was the experiment with colliding the most private and most public elements of a housing project together in a residential apartment project. The somewhat bizarre outcome of glass bathrooms on show from the entry staircase highlight the will of some to push boundaries in the most unlikely places. The most important take home message from Neri was the value of the existing buildings in a city’s culture. Protecting the built heritage of Shanghai is an obvious passion of Neri who can see demolition occurring far too frequently in this very significant city. 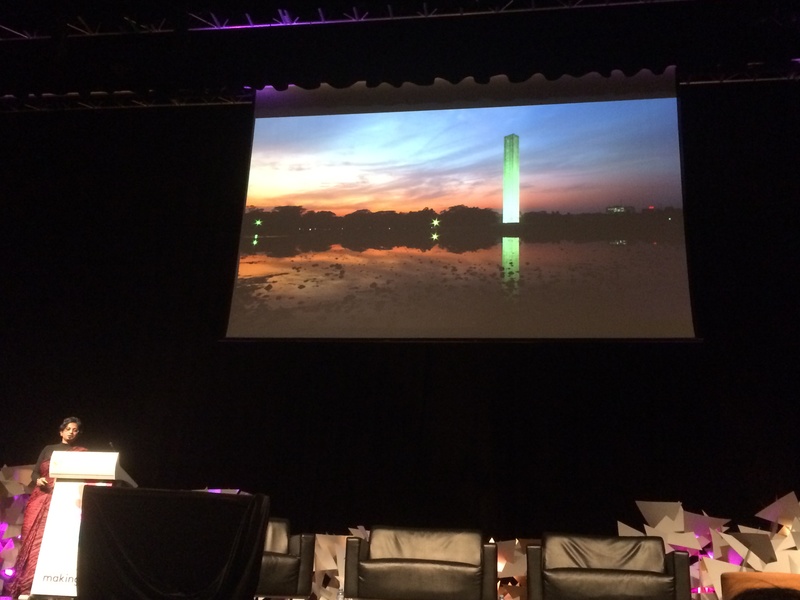 After the tea break architect Vo Trong Nghia took to the stage to present his excellent work in Vietnam. Starting with a kindergarten for factory workers, Vo Trong presented an elegant structure which used locally available materials to create a low budget high quality building. The building allows for maximum outdoor play space by ramping the ground plane onto the roof. The curved geometric floor plan allows three internal courtyards to also be formed by the swirling building form. Vo Trong also presented his impressive work with bamboo structures. A particularly memorable project was the Kontum Indochine Café which references local fishing baskets in its structural expression. The Final speaker of the conference was Marina Tabassum from Bangladesh. Beginning with a short yet vitally important discussion on the context of her work, Tabassum highlighted the struggles of Bangladesh as the impossible country and the pressures of urbanisation upon the environment. The most inspirational project from Tabassum’s presentation was The Independence Monument and The Liberation War Museum. This project was built to commemorate and reflect upon the events leading to Bangladeshi independence from Pakistan including acts of unimaginable violence and genocide. The atmospheric and sombre architecture is used perfectly to take the observer through an experience. This is a brilliant example of how great architecture can distil meaning, communicate feeling and mark history. Making locally with local materials to create site specific responses was also a stand out theme. Vo Trong Nghia’s bamboo structures, Sek San Ng’s tropical concrete and Wen Hsia Ang’s hybrid vernacular buildings are all examples of this practice. This highly responsible approach is respectful of both place and the communities that live within that place. 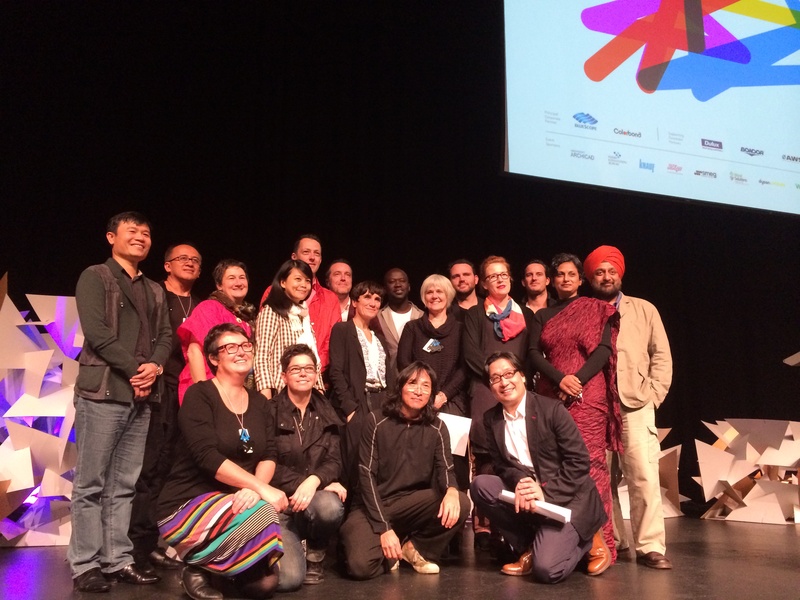 The final overarching theme of Making 2014 was making equality by designing for equity, diversity and inclusiveness. The most important discussion by Justine Clark and Naomi Stead could be a real turning point for the architectural profession. This theme carried through the presentations of Jo Noero, Alejandro Echeverri and many other presenters. As a final sign off I would like to again congratulate the creative directors of Making: 2014, Helen Norrie, Adam Haddow and Sam Crawford for putting together such an excellent event. This entry was posted in 2014 Architecture Conference, all posts, News, Uncategorized and tagged Adam Haddow, Alejandro Echeverri, Andra Matin, David Adjaye, Helen Norrie, Jo Noero, Justine Clark, Lyndon Neri, Making: 2014, Marina Tabassum, Naomi Stead, Sam Crawford, Vo Trong Nghia. Bookmark the permalink.